There are two English-language biographies of the Satmar Rebbe. I tried them both, and the clear winner is the publication from Israel Book Shop by Rabbi Dovid Meisels. The Rebbe was clearly exceedingly intelligent, exceedingly idealist, and exceedingly devoted to serving the Creator in whatever circumstances he was placed. His religious views are often thought of as extreme, but his interpersonal relationships and understanding of how other’s think was amazing. This is a man who was held by the Nazi’s, on his way to an extermination camp, but was saved by Rudolf Kastner [according to Wikipedia spelling], of all people. Kastner, like the Rebbe was a Hungarian Jew, but he had purposely left the world of Torah Judaism in exchange for secular Zionism and met with Adolph Eichmann, handing over lists of Jews while determining who would live and who would die. Kastner chose a few hundred Jews to be saved, one of them, the Satmar Rebbe because, according to the book, Kasner had a dream where his now deceased Torah observant mother told him to save the Rebbe. Kastner himself was later tried, not convicted, but instead, assassinated in Israel in 1957 for being a Nazi collaborator. 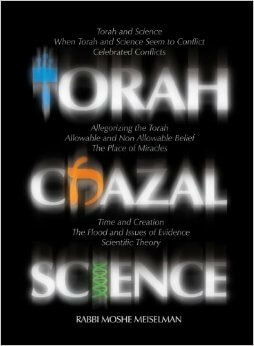 As is well known, the Rebbe is rabidly anti-Zionist and this is discussed at length in the book, along with many other topics. it’s buried deep in the book, but it does state clearly that he blamed the Holocaust on Zionism, for arousing the nations of the world against the Jews. In the ’67 war, he was extremely upset that Israel won and forbid his Chassidim from visiting the Kotel (Western Wall) which was lost to the Jordanians in 1948, and recaptured in 1967. He did not want his Chassidim to fall into the trap of seeing it, and feeling any thanks towards the Zionists. 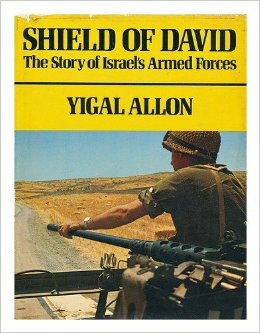 My own opinion on Zionism was molded a bit by this book. I am certainly not for the “new Jew” who put his loyalty towards a state rather than G_d and the Torah), which is thankfully, changing back in the direction of G_d and the Torah again, though cost the assimilation and loss of millions of Jews to non-Jewish ideologies). 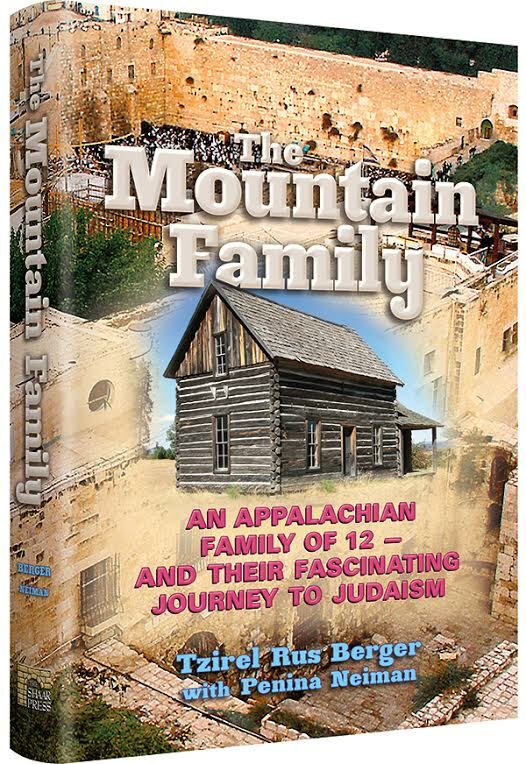 However, one thing really struck me in this book – it tells of the Rebbe’s trip to Eretz Yisroel and an invitation from a Zionist Rabbi who wanted to meet with the Rebbe and explain his views. In the Rebbe’s biography itself, it says that he declined to meet because this Zionist Rabbi might change his mind (!). That really bothers me! I understand that the Rebbe did not want to deviate left or right from the practice of previous generations, but if hearing another view could change your mind, then maybe your view isn’t as strong as you think it is. Upon talking to a neighbor who used to visit the Satmar Rebbe, he said he had heard this story and that the Zionist Rabbi in question was the famous Rabbi Kook, but didn’t believe the story until I told him it was in the Rebbe’s own biography. 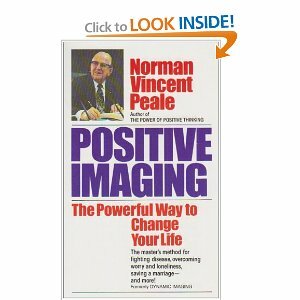 My sense, from reading this biography, is that he was very much an idealist. His parents ensured that he grew up knowing only Yiddish and no languages of the non-Jews (while Yiddish is actually heavily related to German, still, it was and remains a language of the Jews). When he used a lot of water to ritually wash his hands, when as a child water had to be carried from the well, he was only encouraged to keep doing so. From a young age, he followed in the traditions of his fathers and nothing moved him. 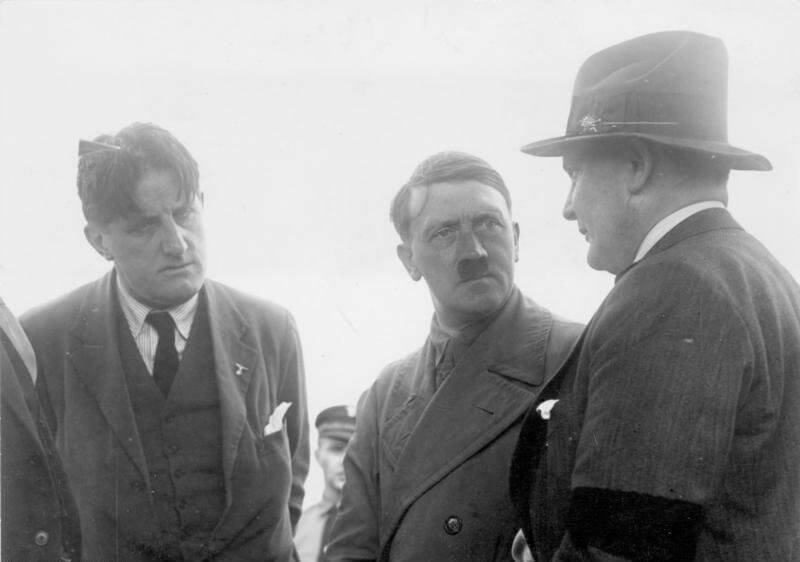 This is to the point where when captured by the Nazis, he carried a type of razor acceptable in Jewish law, so that if they forced him to shave his beard, he could do it in accordance with jewish law. He never had to shave it. Another example: in the United States, Satmar schools received lunch aid for poor children. This was passed from the U.S. government to a jewish agency. The Jewish agency once sent him a list of questions about his views on Zionism. He wasn’t having any of this, knowing it was just a prelude to try and get him to bend on his views to keep receiving the funds. He petitioned the U.S. government to get the funds directly, cutting out the Jewish agency before they even had the chance. His idealism, however, seems to have taken on new heights when he reached the United States. He did plenty to bolster the proper practice of mitzvos, such as making many mikvehs and make many suspect ones better, all without attaching his name or the name of Satmar to it (which he called “Sakmar”, never wanting to pronounce the name, as it comes from a town named for “Saint Mary”) knowing that people would stay away because of how they viewed him. 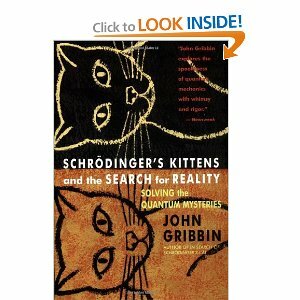 However, it seems to have gone beyond that. For example, the biography tells that only some married women in his community shaved their heads. This is a stringency in (,or depending on who you talk to, a problem according to) Jewish law. In his community in the United States, it soon became the norm for all married women to shaves their heads. He basically said that if you don’t like his way, then leave his community. And so it was. Another example: when speaking to a more Yeshivish crowd (as opposed to Chassidish), a student asked him how he could pray the afternoon prayers so late into the night. In fact, he consistently did this, praying the afternoon prayers in what is the night. This is, for obvious reasons, considered incorrect by non-Chassidim. He responded by saying something akin to, “While you turn the light into dark, I turn the darkness into light.” In non-Chassidic practice, in fact, it’s quite common to pray the nighttime prayers earlier, so that they can be prayed along with the afternoon prayers. He turned it around and said, actually, it’s better that I turn something that has darkness, the night into something that is light by extending the day into it. To respond right away means he had all this thought out already. In Europe, each Jewish community usually had a head Rabbi chosen to lead the people. In the United States, there were some attempts to do this, but they invariably failed. Until today, one can go to most any Torah observant Jewish community and find a variety of synagogues with a variety of Rabbis. There are, to my knowledge, few exceptions to this, such as Elizabeth, New Jersey, Union, New Jersey, and most notably – Monroe, New York. Another place considered was the Sea Gate section of Brooklyn, a gated community to this day, but upon advice, he decided against it because there was no room to expand out of Sea Gate, being next to unmovable projects and the ocean on three sides. Still, to this day, there is a large Satmar presence there. Then the Rebbe tried Dover, New Jersey, but secular Jews used politics to make it too difficult for the Satmar to commence with the large land purchase. Finally, having learned from prior mistakes, Satmar used straw men to purchase land in Monroe, New York, building “TV rooms” for Chassidim who don’t watch TV so they could justify building apartments with extra bedrooms for the large number of children without arousing suspicion. The inspector of the mikvos went on vacation after approving them, so they could be build without interference, and so it went. Initially, house prices in the area dropped as neighbors moved out, fearing the influx of people very different than them, but those who held on would be handsomely rewarded as prices there have no skyrockted and Satmar are filling neighboring areas. When the Rebbe came to the United States, he had trouble even getting a minyan of 10 men together to pray. At the time of this writing, there are an estimated 150,000+ Satmar Chassidim in the world. 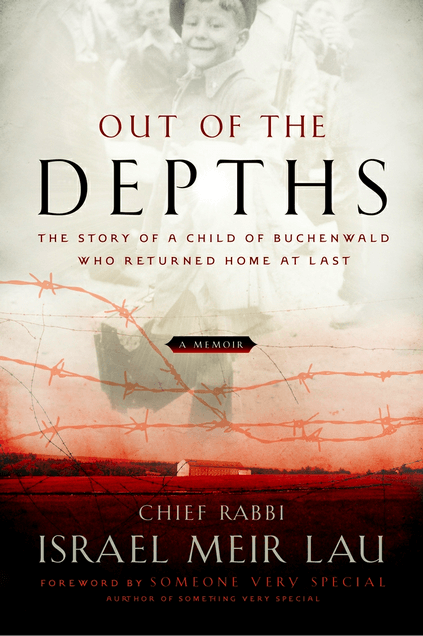 This is a man who lost everything in the war, escaped by way of one miracle after the next, and made a profound impact on the Jewish landscape. 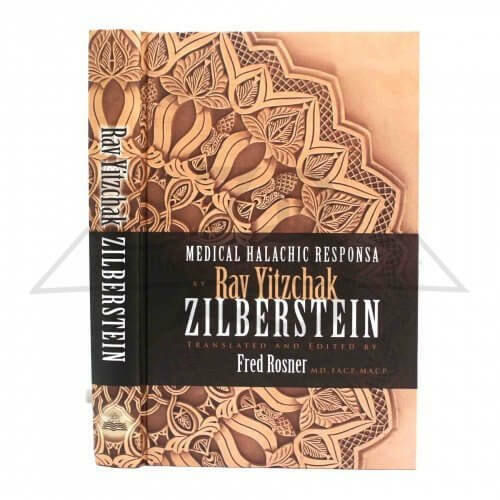 The end of the book even includes a quote from Rav Soloveitchik, considered “the Rav” by many in Modern Orthodox Judaism in the United States, that even he is more observant of mitzvos thanks to the Satmar Rebbe. 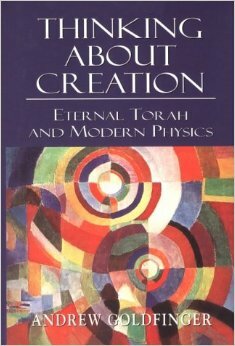 The book is fascinating and opens up a world of understanding into one of the most right wing sections of Torah Judaism. 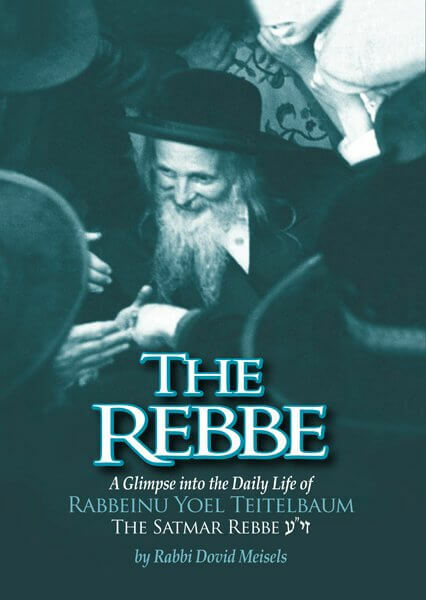 Even if the reader doesn’t agree with everything in the book, as most probably will not, the lessons learned from the idealism and steadfastness of the Rebbe in the face of any adversity are to be admired and respected.